In addition to guest posting on the UpCity blog, Early Bird Digital Marketing is featured as a Top Web Designer in Des Moines. Check out their profile here. Online reviews have become a hot topic in the digital marketing and business world over the past few years. Why? Because online reviews have an impact on not only consumer trust and the buying process but can also impact Google rankings and click-through rates. Businesses that choose to ignore the power of online reviews will pay the price. That’s why it’s so important to get reviews AND then leverage those 5-star reviews once you get them so consumers know you are the business people can trust. Whenever you do a search on Google for a local business, you see review stars everywhere you look. That’s because Google wants to make sure that you go to a business that has the best reputation. 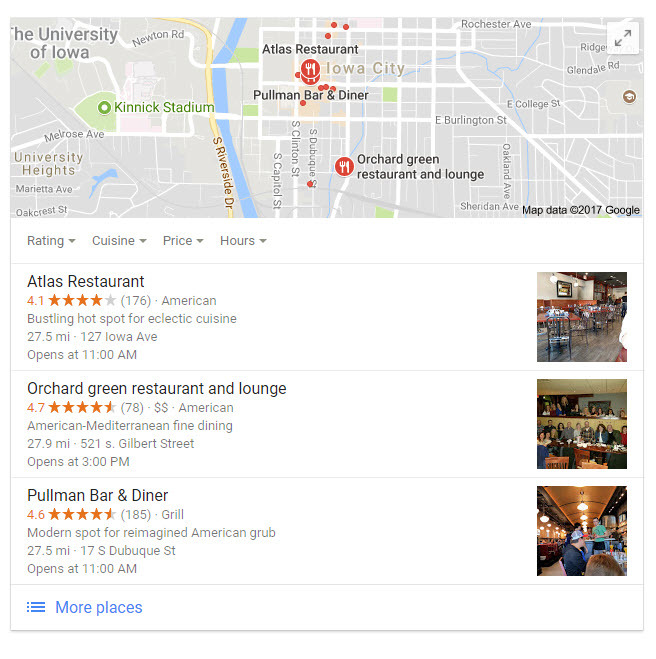 Because Google shows reviews/star ratings in search results, it’s safe to assume that Google feels reviews are important…and if Google thinks reviews are significant, we should, too. Many businesses just want to ignore online reviews. They may have been stung by one or two negative reviews that were bogus or false. These owners may be frustrated and now mistakenly think that all reviews are meaningless. Not true. Studies show that 84% of people trust online reviews as much as a personal recommendation. If you don’t work to proactively get positive reviews for your company, you are going to lose business to your competitors who are getting 5-star reviews that impress new customers. And getting reviews is easier than you think. It’s been shown that 7 out of 10 consumers will leave a review for a business if they’re just asked to. Asking for a review is actually very simple: you just ask! You can put a note at the bottom of a receipt or invoice that says, “Please tell us how we did! Let us know on facebook.com/yourbusinessfacebookname, send a “thank you for your business” email, call them, send a postcard – you name it! ALWAYS be sure and give customers the exact review sites and paths to your business on review sites. Don’t make them search for your business. (i.e. don’t say, “Please leave a review for us on Facebook.” Many companies have the same or similar name and if a customer has to hunt and peck trying to find the correct business, they may give up and walk away without leaving a review.) Make it super easy for them. Also, never bribe people to leave a review — that typically goes against the review sites terms of service and is considered unethical. Once You Get 5-Star Reviews – Promote Them! Social media covers take up more than 50% of the social media channel’s page. 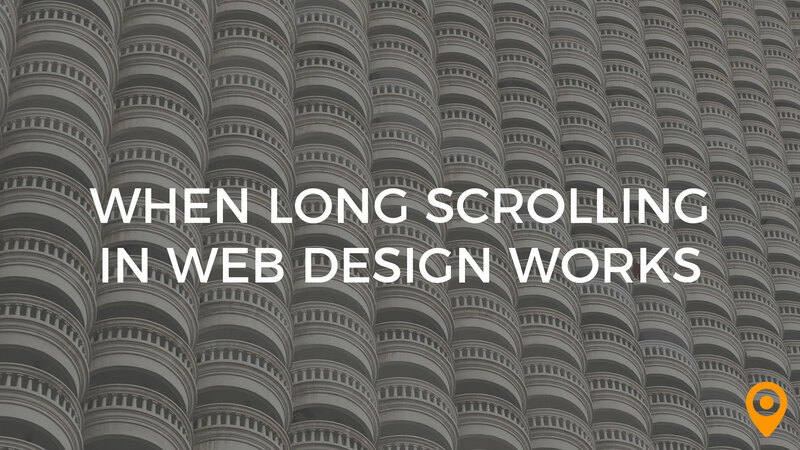 If you just have an image as your social cover, you’re wasting valuable “above-the-fold” space. Why not use that space wisely? Utilize your social cover images to promote one of your best 5-star reviews. What better way to earn trust than to promote your reputation in a paid-for ad? Instead of advertising a product or service you sell, promote your business’ reputation! Since reputation impacts a consumer’s buying process, seeing those 5 stars associated with your business really helps build credibility and can nudge people to contact you instead of a competitor. Coming up with social media post ideas can be challenging. Use your reputation as a jumping off point for social media posts! Every time you get a 5-star review, create an image featuring that review. Reviews make great fodder for social media posts and promote the quality of your products or services to your social media followers. Just like creating a review ad on a paid-for platform can help persuade customers that they can trust you, putting a reputation marketing ad on your website will also let site visitors know that you’re trustworthy. Create several different variations of some of your best online reviews and create ads that can be placed on different pages on your site to reinforce your great reputation. You can also stream/list the 5-star reviews you receive on a Testimonials or Reviews page. This page is social proof of the quality experience your customers receive from your company. When possible, mention the site where the review was posted (Google, Facebook, Yelp, etc.) because that lends even more credibility than some “random” testimonials some businesses put on their site. Newsletters are still an effective way to reach out and inform your list about what’s going on at your company and the industry. 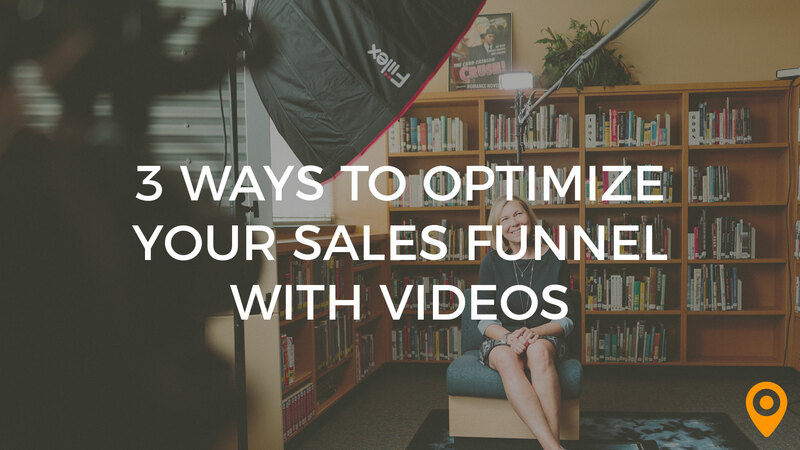 The content you put in your newsletter is crucial – it must be engaging and informative. If you intersperse a review or two in between the sections of content in your newsletter, you will reinforce your brand’s reliability to the people who trust you because they already subscribe to your newsletter. Again, be sure to put the logo of the review site where the testimonial appears online. Lawyers are notorious for promoting happy clients on their TV commercials. Why do you think they continue doing that? Because it works! 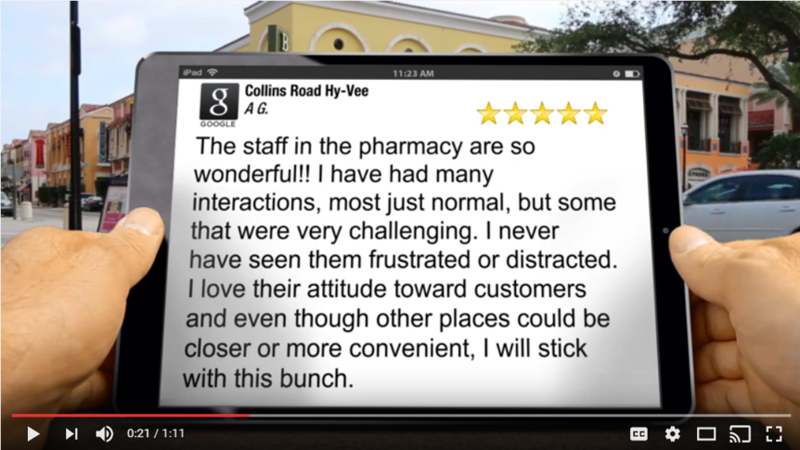 Use your online reviews in your TV commercials and you will build trust with potential customers. The cool thing is studies show that after they see a TV commercial many people go immediately to their computer or smart phone to look up the business featured in the commercial. If you’ve built up a great online reputation/reviews, when these people search for your business after your TV spot runs – they’ll see all your 5-star reviews! 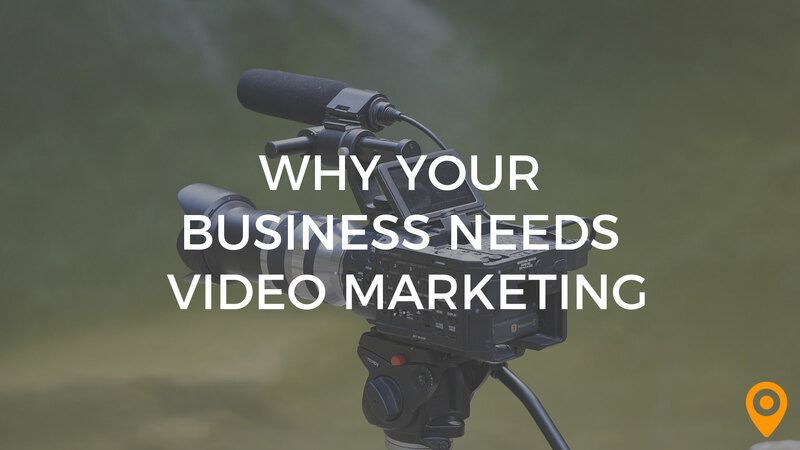 Review videos marry the two most effective digital marketing strategies: online reviews and video marketing! A one-two punch. 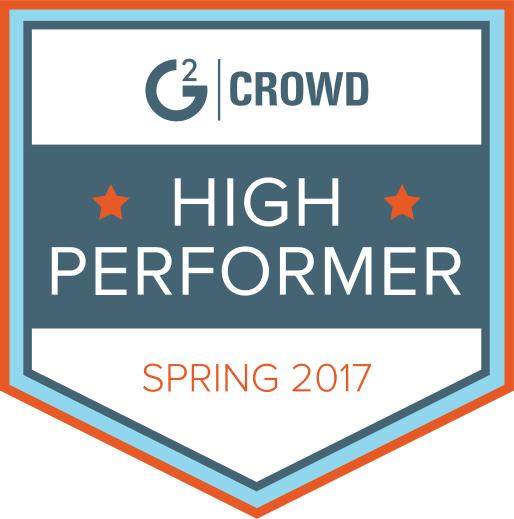 There are easy-to-use video software packages out there that allow you to pull together videos to promote your 5-star reputation. Sending out a “Thank You” postcard to your customer is not only thoughtful, it can also be a great way to get 5-star reviews! On the front of the card put your thank you for your business message and on the back of the postcard feature a great 5-star review and a message telling your customer how much you value you’re their feedback. Then provide them with instructions on how/where they can leave a review for your business. Always be sure to include your contact information in case they have any questions. One word of caution: NEVER mail out these postcards in bulk. If you get too many people leaving reviews too fast and on the same review site, it could get you in trouble with the review site – so send out the thank you postcards one-by-one and (if possible) vary the review site you’re asking people to leave the review on. Despite what you might think, business cards aren’t an outdated mode of communication. If you go to virtually any business event, conference or trade show, people still ask for business cards. To leverage your great reputation, you can either print one of your great 5-star reviews ON your business cards or print “Please let us know how we’re doing! Leave a review here: ______” (and then list the exact URL for the review site). This is a great way to remind people to leave a review for your business. 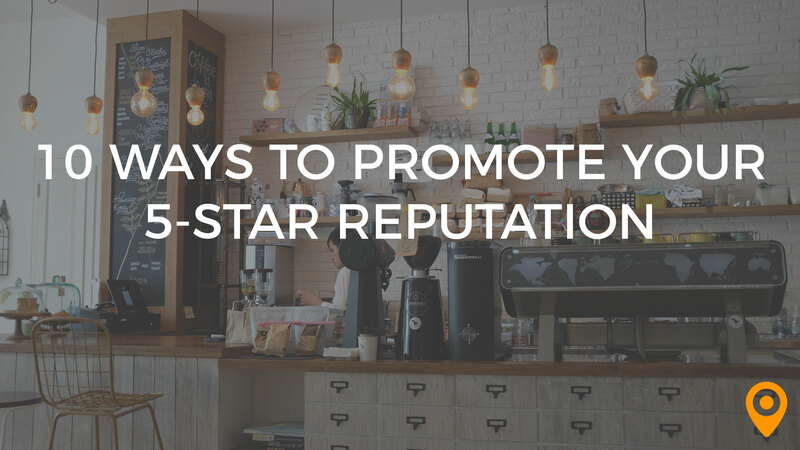 Hopefully you now have some great ideas on how you can promote and leverage your 5-star reputation to help get more customers and get more reviews! 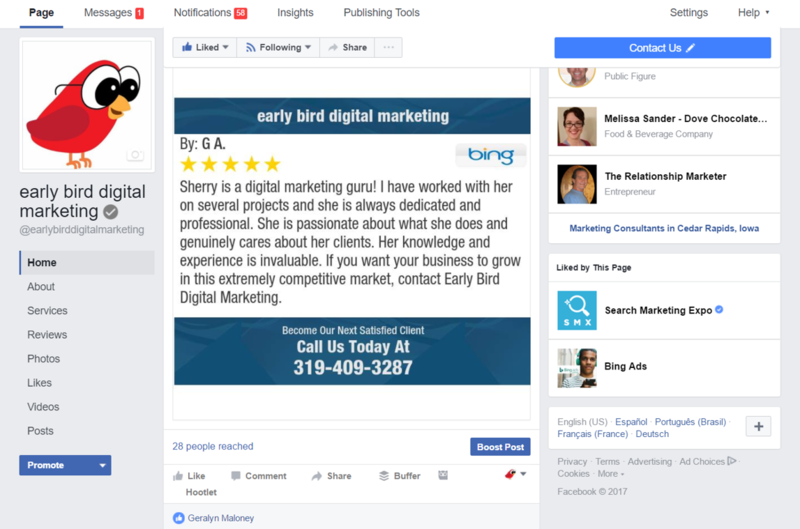 Sherry Bonelli, Owner of early bird digital marketing, has 19 years’ digital marketing experience. 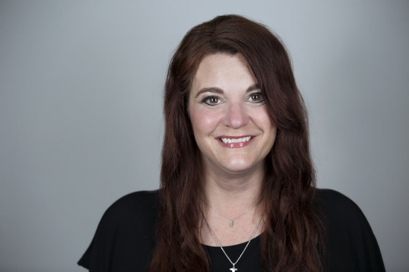 She specializes in SEO, Reputation Marketing, Social Media, Content Marketing, Retargeting and Display Advertising and other integrated digital marketing strategies that help make local and national businesses successful online. She LOVES combining digital strategies to get results! Sherry holds a Master of Internet Marketing and is a frequent speaker at industry events and webinars. 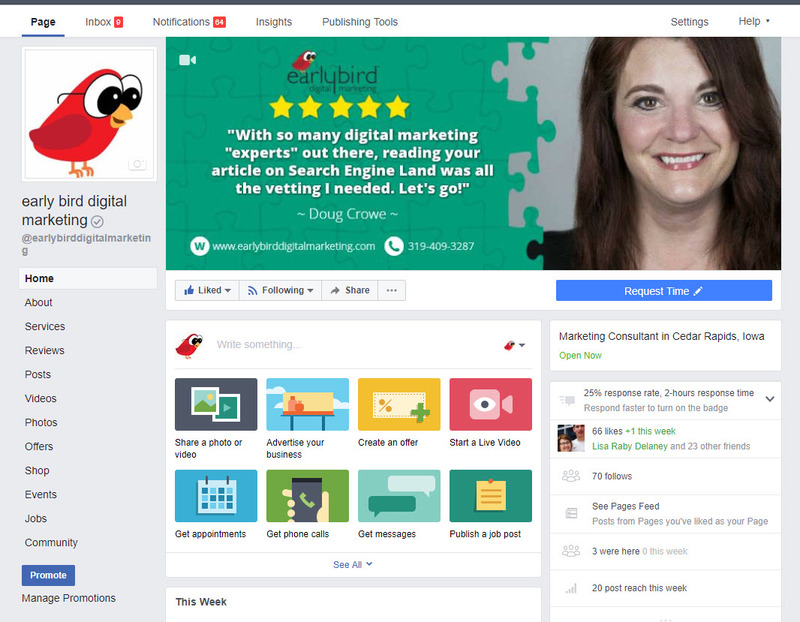 She is also a contributing guest blogger on leading digital marketing sites: Search Engine Land, Moz, Search Engine Journal, SCORE, GeoMarketing/Yext, Duct Tape Marketing, SEO for Growth, Marketing Land, SEMrush, Corridor Business and others.